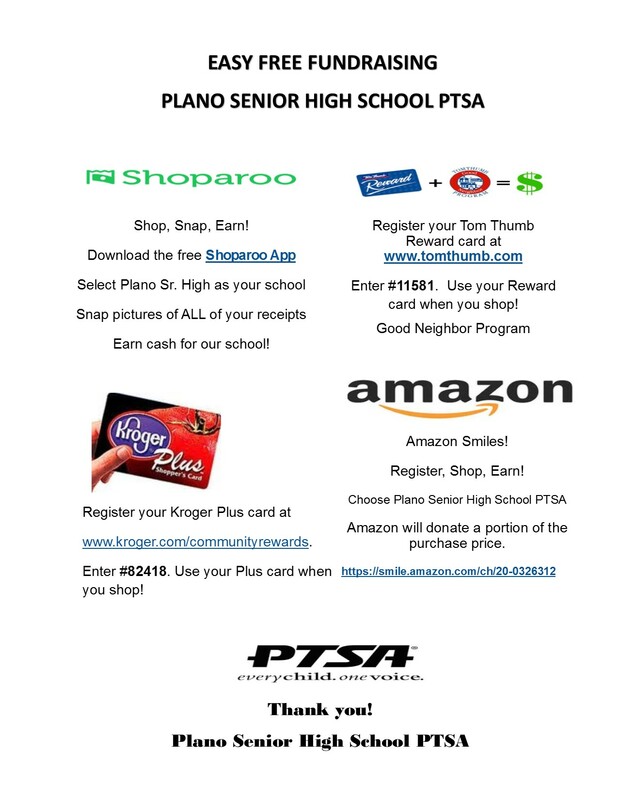 Plano Senior PTSA needs your help! The Plano Senior High School PTSA does not participate in any outside fundraisers. Our funds come directly from Spirit Wear sales, PTSA membership fees, and College Prep Testing fees. These sales cover only a small portion of our budget! 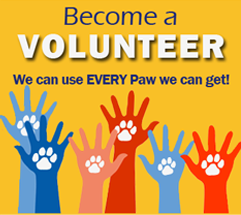 In order for us to continue to provide the many education programs, student scholarships, teacher educational needs, and much more, we need your support. We are asking for our families to participate in the “Wildcat Write-a-Check” campaign! This is a one-time, tax-deductible PTSA fundraising initiative that is so easy, fast, and direct. All you need to do is write a check or make a contribution with your credit card via the Donate button below. That’s it! Plano Senior High School PTSA believes in the long held traditions that make our school the very best in Plano! Some of these traditions such as the Student Scholarships ($11,000)* for our student members, Community Outreach ($1500)*, Plano After Prom event ($12,000)*, Senior Celebration Lunch ($5,000)*, Teacher Educational Support ($5,100)*, Teacher Appreciation ($4,500)* and Parent/Student Programs ($1,500)* will not be able to continue without the support of our Wildcat families and our Plano community. Our PTSA’s proposed operating budget for the 2016-17 School Year is forecasted to be approximately $50,000. Please consider participating in this campaign. It just takes a minute of your time and provides so much to our students, faculty, and staff. Any amount is truly appreciated. Plano Senior High PTSA is the Booster Club for every student on campus! We absolutely can’t provide these services without your help.